We are getting more snow here in the south today! It is so pretty! Made donuts for a treat today and had our leftover Valentine meal for lunch today! Yum! And very stuffed now! 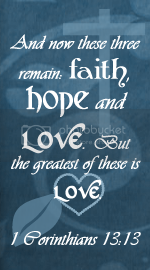 =) Hope everyone one had a great Valentines and is staying warm and safe! There are hundreds of blogs to surf and great menu plans and recipes to find, and they are all linked up at Organize Junkie! I always wish I had more time to check them out each week! I always find new ideas and recipes that I can try! It is lots of fun and helpful! Here is my tentative menu for this week! And once again I am using food from our pantry: canned and pickled veggies, canned pork and chicken, sausage from the freezer, beans, rice, oats, etc. lunch= I may make asparagus crepes if I have enough ham! 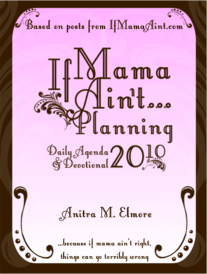 If you are looking for a great Planner that you can print out, to help keep up with your menus and daily and monthly goals, you should visit, "If Mama Ain't Planning"! I just love this planner! 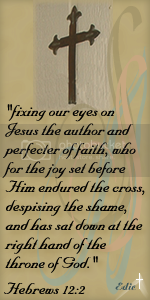 It helps me with my daily devotions too!